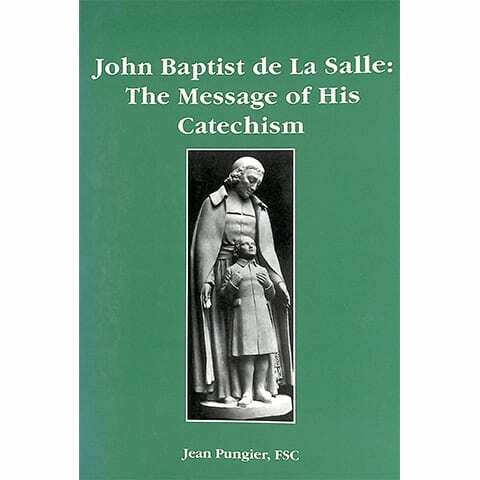 A comprehensive analysis of the catechism written by St. John Baptist de La Salle, with one eye towards doctrine and the other towards the youth of his time. 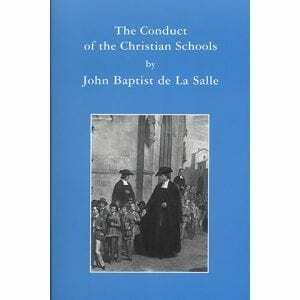 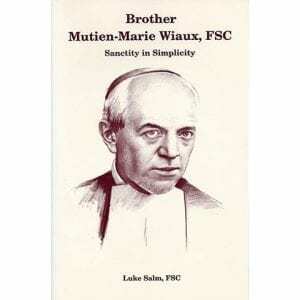 Translated by Oswald Murdoch, FSC. 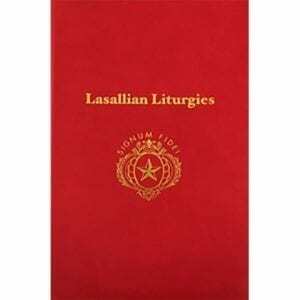 Edited by Gerard Rummery, FSC. 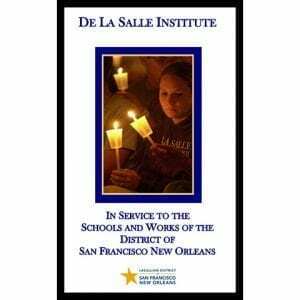 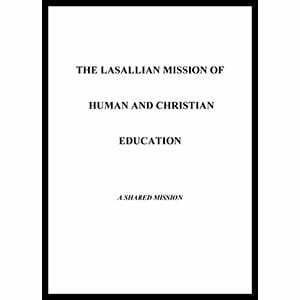 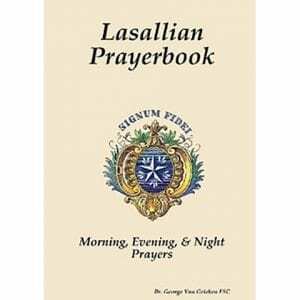 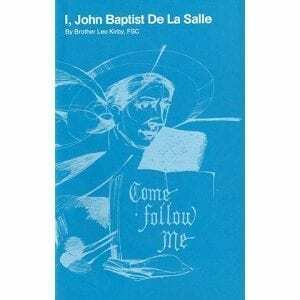 Volume 4 of Lasallian Resources: Current Lasallian Studies, 1999. 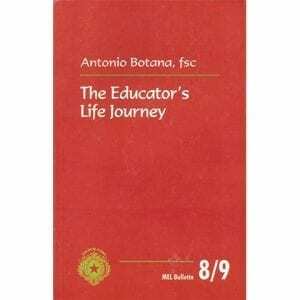 NOTE: This work is currently out of print but may be found in libraries.